Availability: This product is discontinued and no longer available for purchase. For alternatives browse our Tennis Dampeners department. 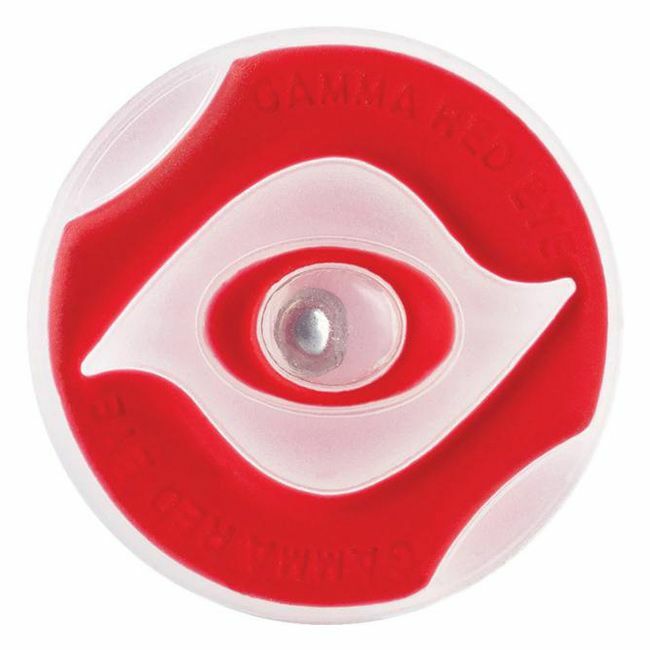 The Gamma Red Eye vibration dampener has a stylised eye design and a dual-density silicone body which is very effective at reducing vibrations. The ball bearing core turns harmful vibrations into kinetic energy that is then absorbed by the dual-density body and ensures excellent protection from shocks for your arm. 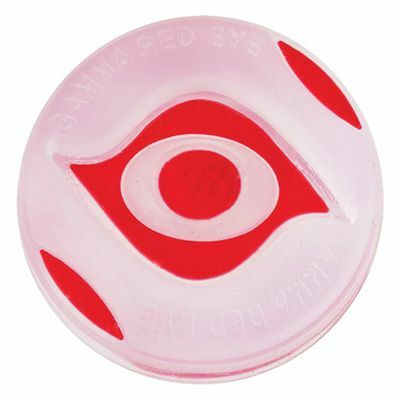 for submitting product review about Gamma Red Eye Vibration Dampener.